Studiocanal UK have released an official trailer and poster for the upcoming UK release of director David Mackenzie's thriller. 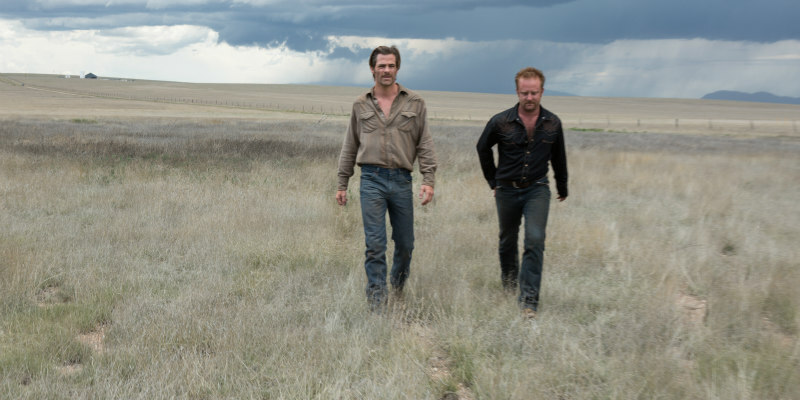 Two brothers (Chris Pine and Ben Foster) resort to a calculated bank robbery spree that puts them on a collision course with a veteran Texas Ranger (Jeff Bridges) determined to take them down. 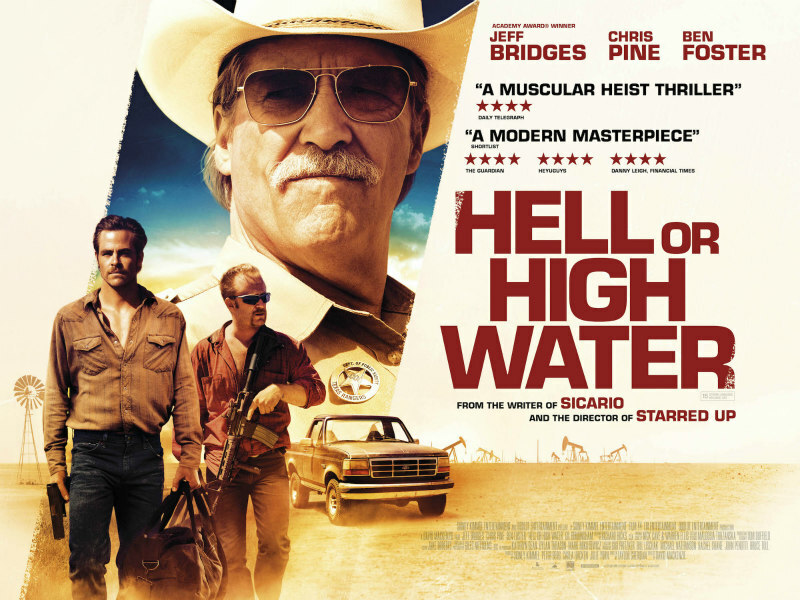 Stylish, bold, and critically acclaimed, the film is written by Taylor Sheridan (Sicario) and directed by David Mackenzie (Starred Up), and hits UK cinemas on 9th September.